You may have noticed a recurring theme in many of David's psalms. They often begin with a lament over God's abandonment and cries of suffering, yet they almost always end with praise and rejoicing over all God has done. This is no dichotomy, beloved. Rather it is a beautiful picture of a life lived by faith. The apostle Paul begged God to remove his affliction but God said no. "My grace is sufficient for you..."
Christ Himself asked God to remove "this cup" and was denied. Our feelings often lie to us. Never more so than when they tell us God has abandoned us. That is one of the enemy's favorite lies! And what about those prayers we feel have been denied? That one is a little more tricky to reconcile in our hearts. But today's readings help move us toward understanding if we read prayerfully and with an open mind. Psalm 73 brings clarity to our confusion when evil seems to prosper. Psalm 103 reminds us again and again about God's compassion, righteousness, and justice. 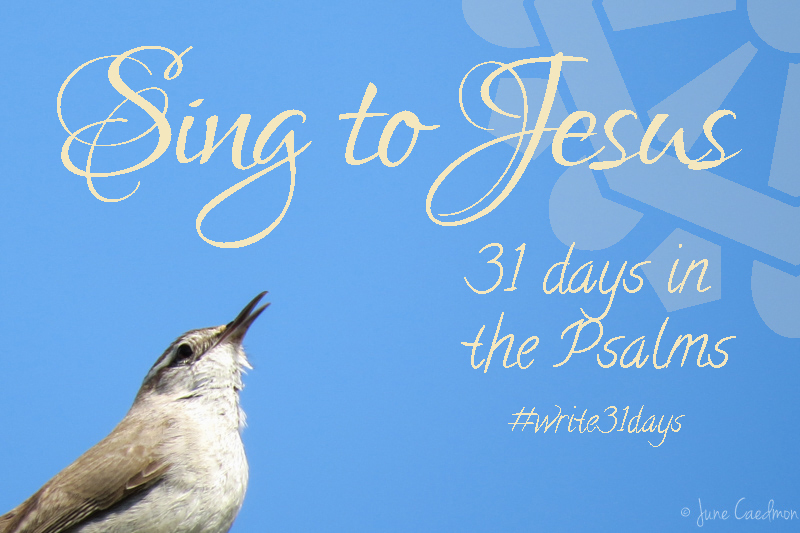 We can, like the psalmist, sing, Bless the Lord, oh my soul!